This is in front of the bus stop in Ryusuke Town, Komatsu City. 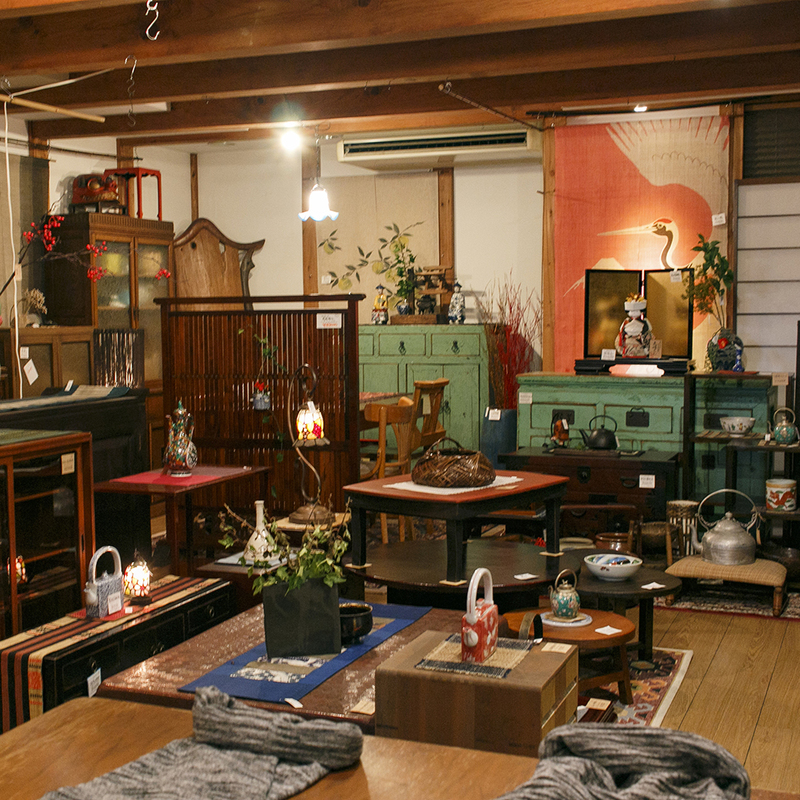 This tasteful building is “Takimoto mat shop ” dealing with antique, vintage, daily goods and furniture. This street seems to be an old main street, as it is a mixture of old town house and contemporary building. 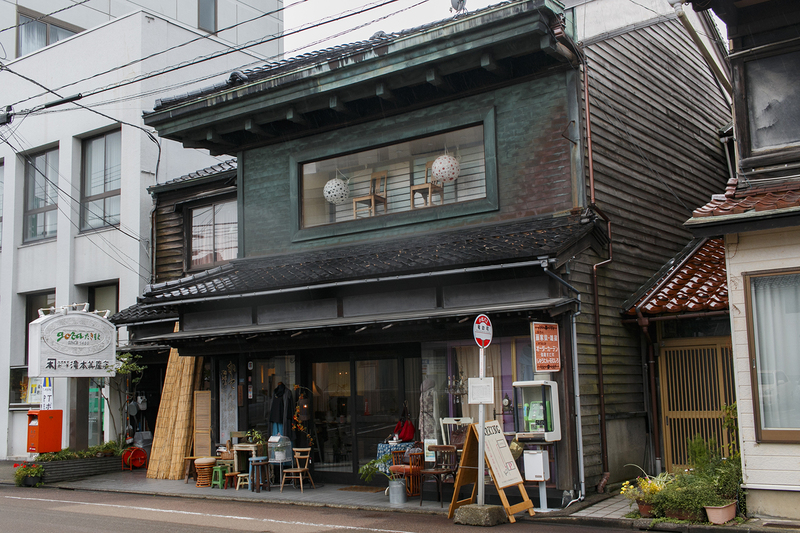 While maintaining a town house at the time, this building also serving as a shop and a residence seems to be also certified as a townhouse in Komatsu city. 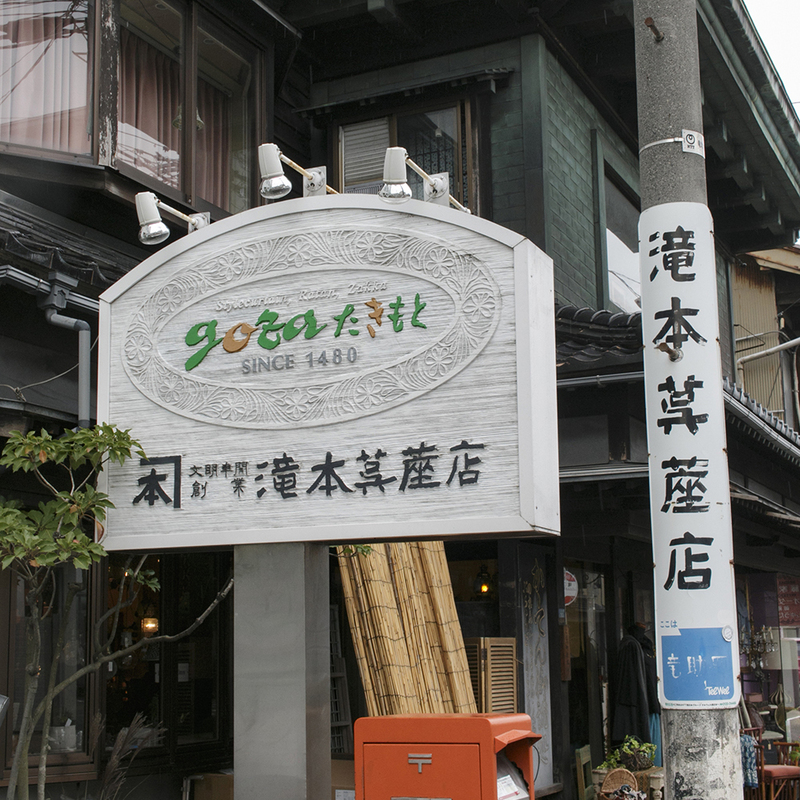 Looking at the signboard, it says SINCE 1480. How a 500 years ago! I feel the history that was founded at the time equivalent to Muromachi shogunate era when it is the year of “Bunmei”. The shop which has been going on for such a long time is hard to meet. Shop front show windows are also displayed to retro items and clothes for ladies, so I’m excited about what products are there in this store. 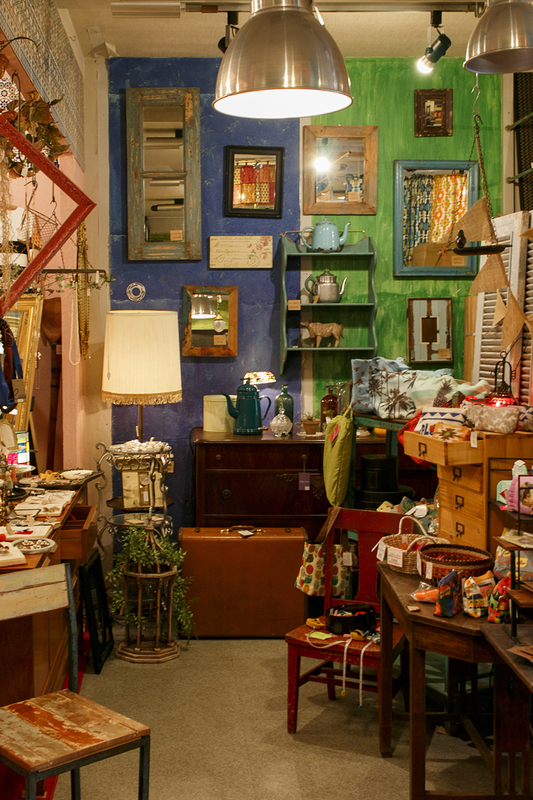 Inside the shop, we also taste the antique items, the europe-style goods, and the hanging lamps. Of course not all antique vintage items. 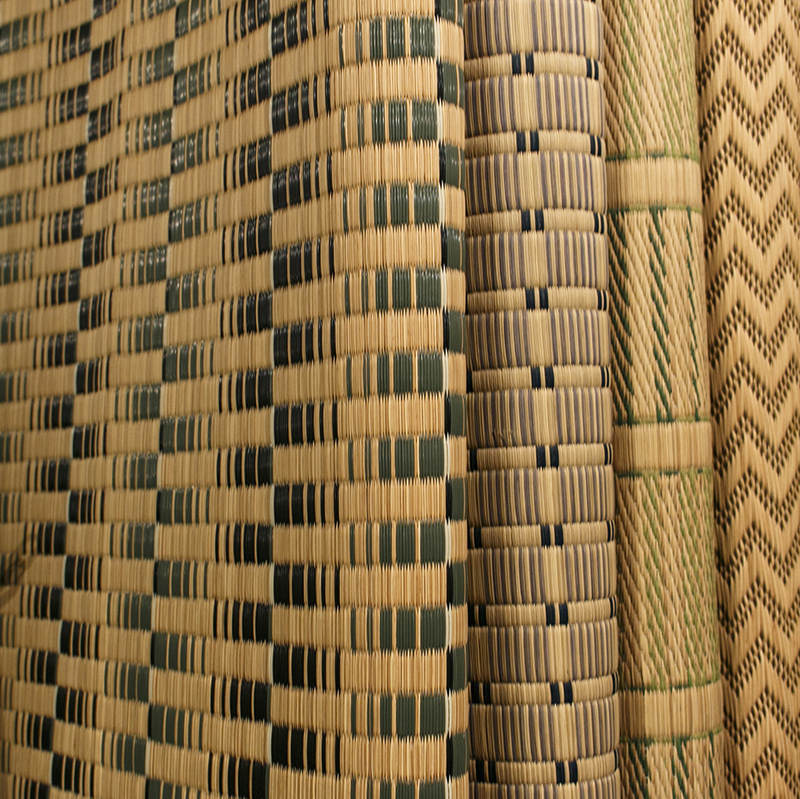 Of course, the store sells the mat(GOZA). 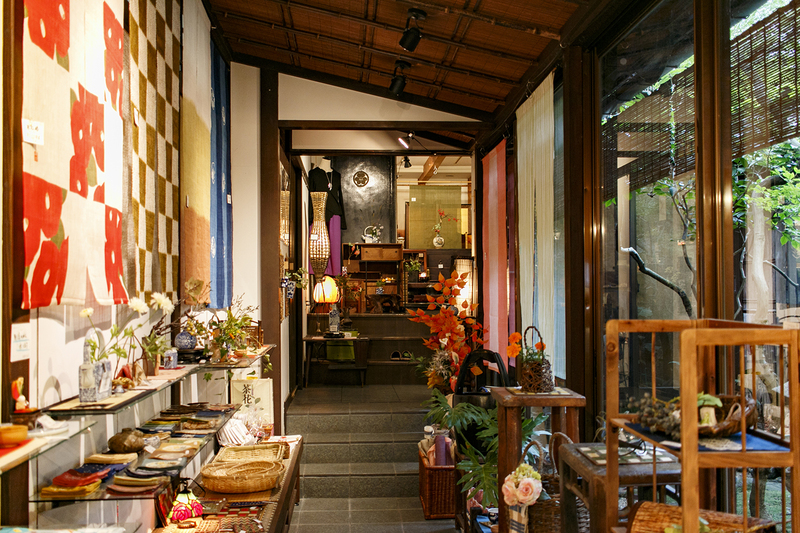 The shop is connected to the back to the back, the more sundries of Japanese style taste lined up as you go to the back. 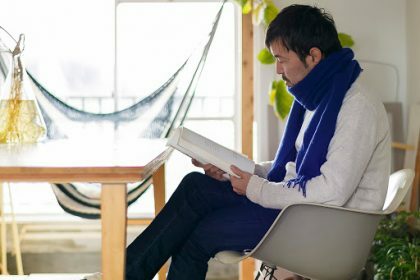 Recently, there are many miscellaneous goods that seems to be good while Japanese goods are few stylish items. 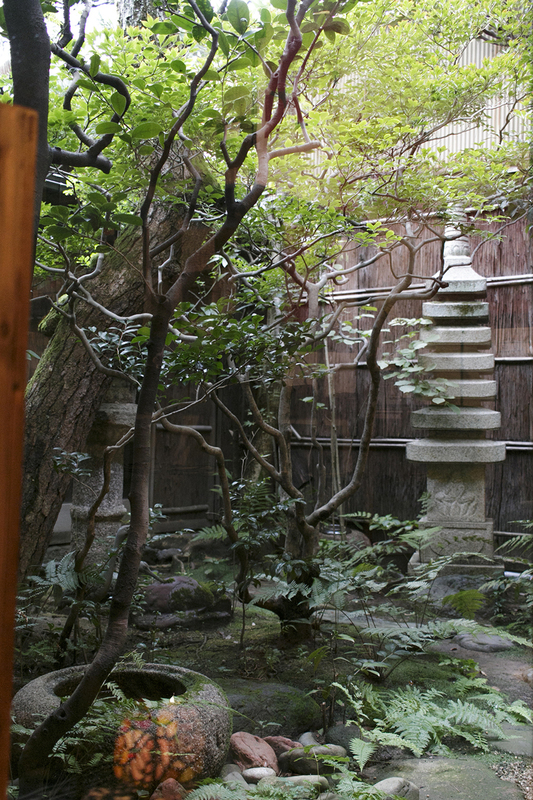 Next to the aisle, we found a well-maintained courtyard! I think that this is also from Muromachi era, I feel a heavy weight. In addition, there is also a large jar in front of a door that seems to be heavy when going to the back, familiar family crest shining golden at the door. This is an old warehouse, but now it is used as part of the store. However, it is quite profoundly a door. 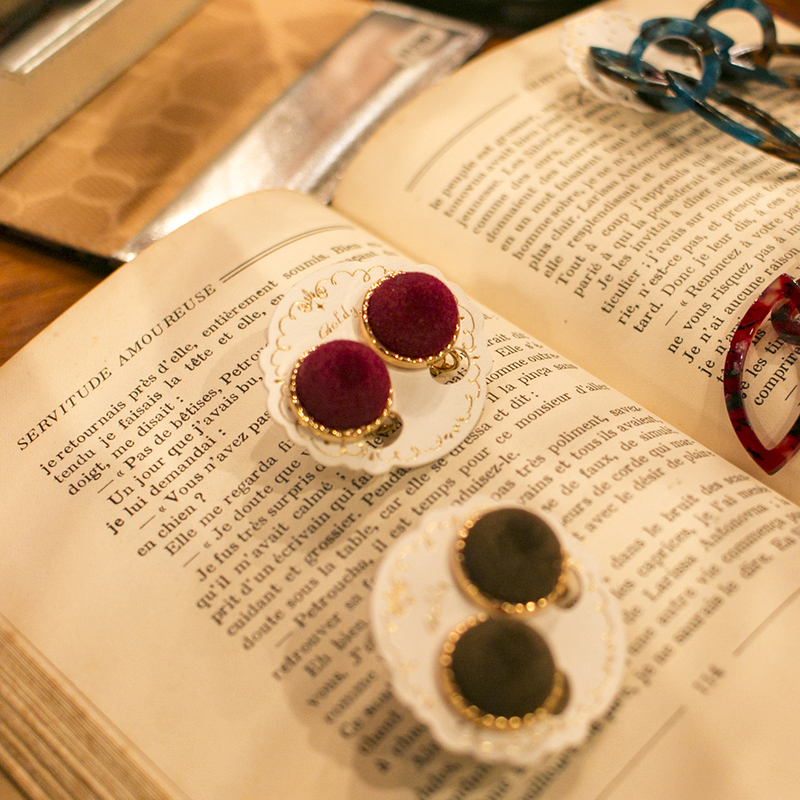 Sounds that treasure was kept in old days. 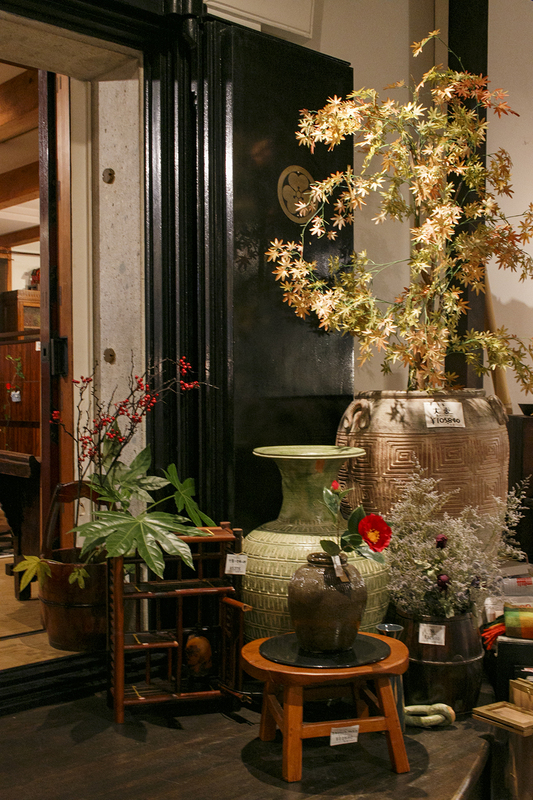 It is lined with narrow streets from old Japanese things to Asian antique furniture. There seems to be many furniture which I can only meet here. It seems that he used to be a mat (ZOZA) store in the past, but he seems to be dealing with miscellaneous goods according to the flow of the times. Anyway, the style that mixed “Japanese style” and “Western style”, “old” and “new” is a sense that other shops can not taste. Of course, the owner is the people of the waterfall head family, what is it again? Although there is a doubt, I am well indebted with my husband here at work. 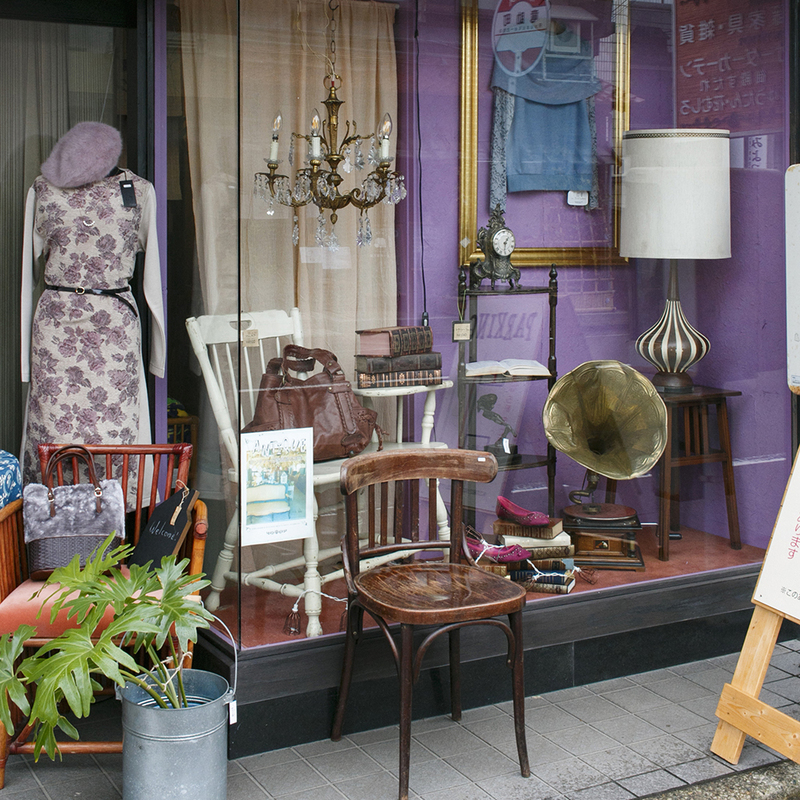 Western style miscellaneous goods and furniture are purchased by young people, and Japanese-style miscellaneous goods and furniture are appearing by the previous generation. 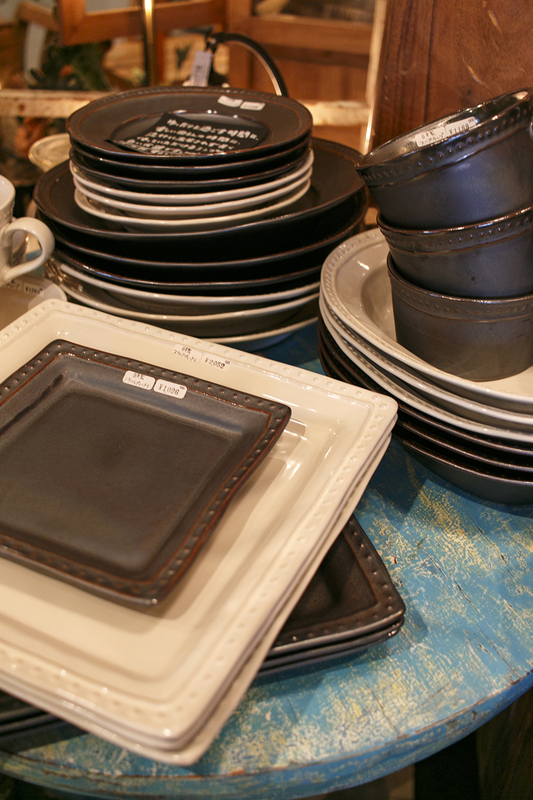 It is wonderful to keep one shop in parent and child and family. It is not far from Komatsu station so if you are interested, why not stop by all means? 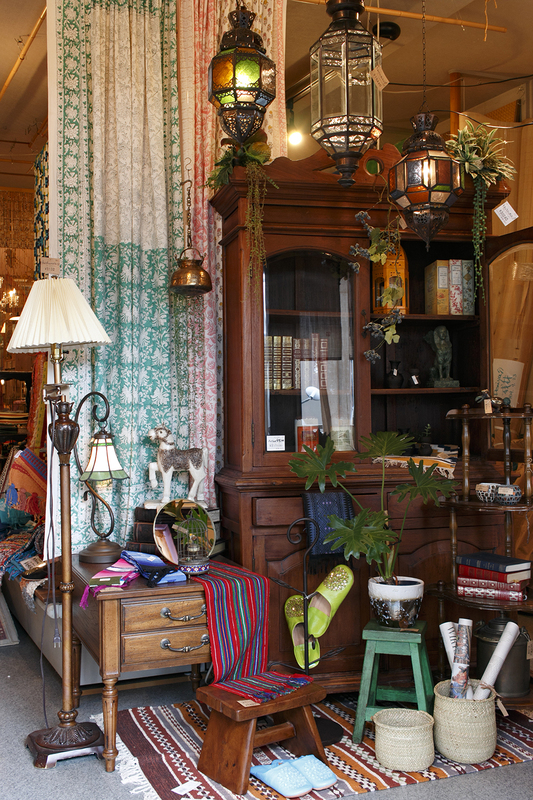 Imported furniture purchased by young people (France, UK, Belgium, Amelia, Morocco, India, Shanghai, Indonesia etc …) are stocked not only in the storefront but also in the warehouse and foreign antiques and vintage Those who like it is a must-see.